Woo Hoo!!!! 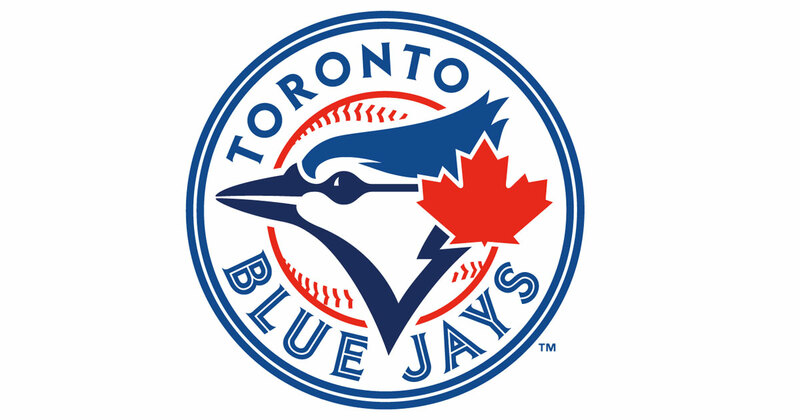 The Toronto Blue Jays won the American League Division Series. After losing the first two games at home they went on to win the next three games. The fifth game last night was wild – a 58 minute seventh inning marked with wild calls, errors, bench clearing, and a game winning home run by Jose Bautista. The Jays are only the third team to lose the first games of a division series and come back to win. Canada is rocking. I (Clare) will be glued to my TV set for the next week when the Jays take on the mighty Kansas City Royals for the American League Championship.